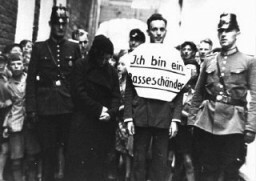 Displaying results 71-80 of 180 for "armenian genocide"
For the Jews who survived the Holocaust, the end of World War II brought new challenges. 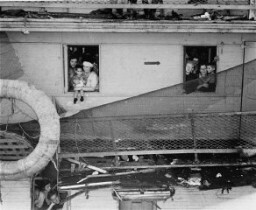 Many could not or would not return to their former homelands, and options for legal immigration were limited. 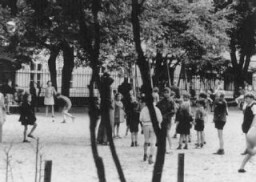 In spite of these difficulties, these Jewish survivors sought to rebuild their shattered lives by creating flourishing communities in displaced persons camps in Germany, Austria, and Italy. 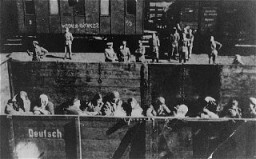 In an unparalleled six-year period between 1945 and 1951, European Jewish life was reborn in camps such as Bad Gastein. For the Jews who survived the Holocaust, the end of World War II brought new challenges. Many could not or would not return to their former homelands, and options for legal immigration were limited. 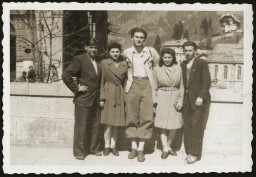 In spite of these difficulties, these Jewish survivors sought to rebuild their shattered lives by creating flourishing communities in displaced persons camps in Germany, Austria, and Italy. 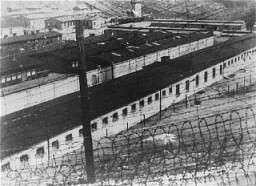 In an unparalleled six-year period between 1945 and 1951, European Jewish life was reborn in camps such as Judenburg. A key part of Nazi ideology was to define the enemy and those who posed a threat to the so-called “Aryan” race. 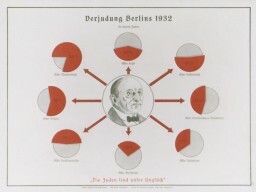 Nazi propaganda was essential in promoting the myth of the “national community” and identifying who should be excluded. Jews were considered the main enemy.